Nothing can get more humiliating and socially unacceptable than bad breath. Dental cavities, gum disease, poor oral hygiene, coated tongue are among the most common origins of bad breath. Other causes may include malnutrition, uncontrolled diabetes, dry mouth (saliva has an antimicrobial effect)… some food and drink, such as garlic, onions, coffee, and alcohol, can temporarily cause bad breath. Smokers also suffer from it. Brush your teeth at least two times each day, and floss at least once. Don’t forget to replace your toothbrush every two to three months. This gets rid of food particles that get stuck in your teeth. baking soda is also a natural remedy to freshen up your breath. It works by actually neutralizing built-up acids stuck to your teeth and tongue. Dissolve a half-teaspoon of baking soda in water, and swish it around as you would with mouthwash. Mix baking soda with the usual amount of toothpaste you use. Place this on the toothbrush and brush your teeth as you would normally do. You can also use baking soda alone to brush your teeth. Damp your toothbrush, and then dipping it into the baking soda before brushing up. 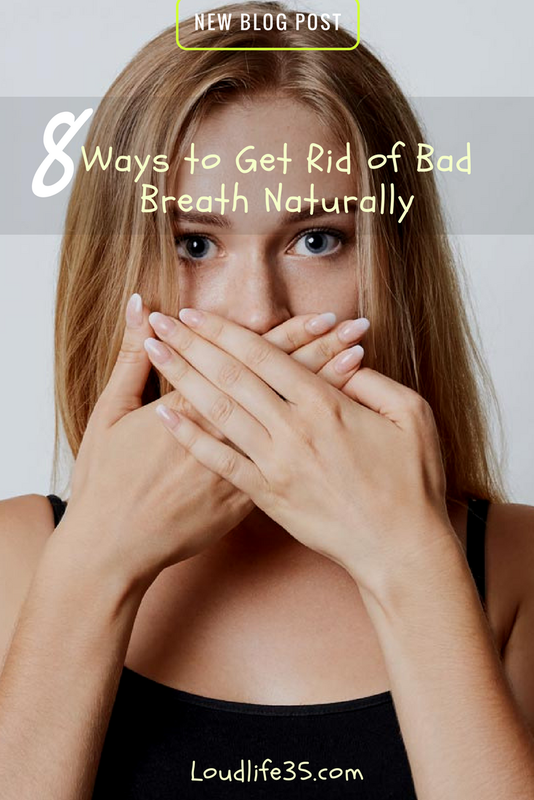 You can expect to see a reduction in bad breath in the long term. The coating that normally forms on your tongue can be a host for smelly bacteria. To get rid of them, gently brush your tongue with your toothbrush or a tongue scraper. Hold the tip of the tongue with gauze to pull it forward in order to clean the back of the tongue. Foods that are rich in onions and garlic cause temporarily bad breath and brushing after you eat them doesn't help. The substances that cause their bad smells make their way into your bloodstream and travel to your lungs, where you breathe them out. Therefore, avoid them before you go to work or see your friends. You can get bad breath if you don't make enough saliva. If your mouth is dry, drink plenty of water during the day and swish cool water around in your mouth. 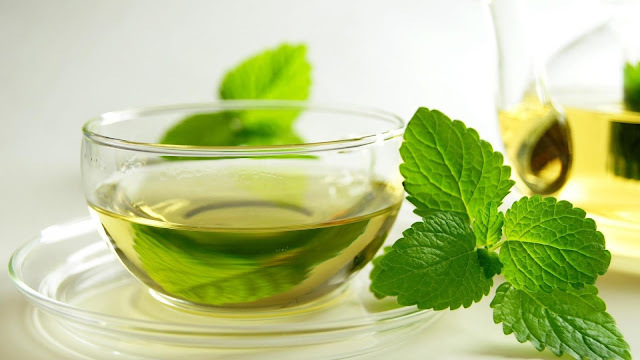 If you’re not a tea drinker, a few swishes around the mouth can still help get rid of the bad breath. While there’s nothing wrong with using one of these natural methods or mouthwash to freshen your breath, you have to consider that your body may also be trying to tell you something. Chronic bad breath might be a sign that you need a visit to the dentist, as it may be a sign of tooth decay or gum disease. As it may also be linked to more serious health problems, like diabetes, liver or kidney malfunctions, or respiratory infections.